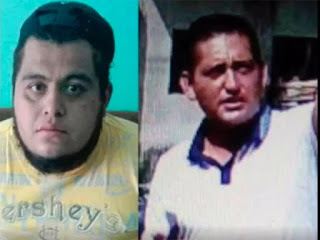 WANTED and Reward Offered for "El Machaca" and "El Zapatudo"
The Attorney General of the State of Chiapas offers 300,000 Pesos of reward for those who give accurate information about the whereabouts of Juan David Martínez Trujillo, alias "El Machaca" , and his right arm Óscar Leyver Acosta González, nicknamed "El Zapatudo" , alleged leaders of a gang of narcomenudistas and involved in the murder of journalist Mario Leonel Gómez Sánchez . Luis Alberto Sánchez Sánchez, homicide prosecutor in Chiapas, confirmed that Juan Pablo "N" was arrested , who hours before the attack did the job of "falconeo" or "halcon", ie the lookout in the street where the journalist lived and who confirmed the moment when the victim left on the street. Pablo "N" , is part of a band of narcomenudistas that operates in the municipal capital of Yajalón, whose leaders are "El Machaca" and "El Zapatudo" , both apparently fled after the events; Others involved are Maribel Pinto Gutiérrez , wife of Óscar Leyver Acosta González , who carried out surveillance activities in the victim's home before the crime. Dozens of journalists in Tuxtla Gutiérrez took to the streets to demand the clarification of the murder of Mario Leonel Gómez Sánchez, which occurred in the municipal capital of Yajalón on Friday afternoon. 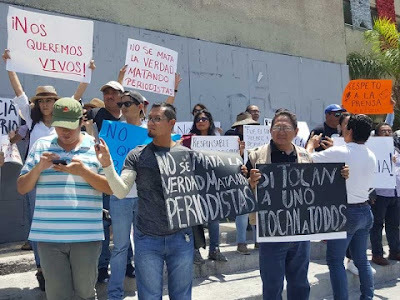 The journalists marched from the Parque de la Juventud to the Government Palace, where no authority gave face to commit to the clarification of the facts. 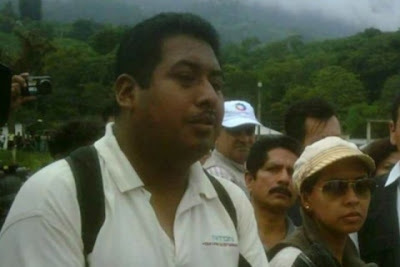 Gomez received death threats a year ago from one of the bodyguards of the federal deputy for the Green Ecologist Party of Mexico (PVEM), Rafael Guirao and, despite this, no one was arrested. So far, the Attorney General's Office has not disclosed any line of investigation regarding the crime of Mario Gómez, who yesterday was shot dead on leaving his home. A video that was circulated on social networks shows how two hit men on a motorcycle killed journalist Mario Leonel Gómez Sánchez when he was outside his home. Despite the existence of other people near Mario Gómez Sánchez, the shooting went directly against the journalist. 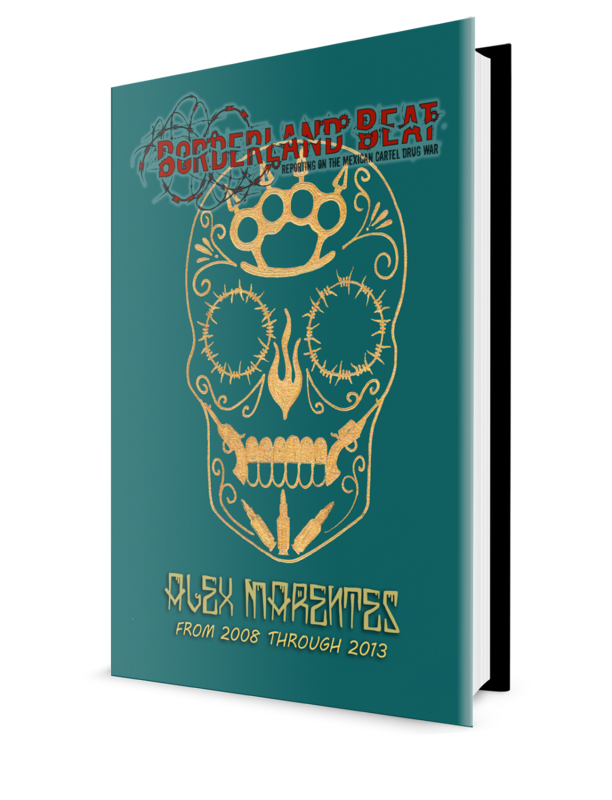 In the video it is observed that after several shots, Mario Gómez falls seated on the sidewalk and neighbors who witnessed the events, ran to help him, so his own family moved him to the Yajalón hospital where he finally died. The prosecutor of Homicide and Feminicide of Chiapas, Luis Alberto Sánchez Sánchez, reported the progress in the investigations into the murder of journalist Mario Leonel Gómez Sánchez, who was assaulted outside his home yesterday . In a statement, said ministerial staff analyzed the images taken from a video surveillance circuit where it was possible to locate the moment in which two individuals on board a motorcycle pass in front of the victim's house , being the back passenger who operates a firearm while the motorcycle continues to move. He added that, according to experts in criminology, the man who fired shots more than 10 meters away, while the unit was following his path, so everything indicates that he is a trained subject who knows about the handling of weapons . The Homicide of Chiapas prosecutor pointed out that at the scene six 9mm calipers were secured and, among other measures were being performed; the field criminalistics, necropsy of the law, analysis of the access route and escape of the homicides, analysis of the video of the assault, as well as interviews with relatives and witnesses. In addition, immediately and in response to the protocol, protection measures were issued in favor of their families, which are carried out in coordination with elements of the Secretariat for Security and Citizen Protection. He said that in relation to the allegations that Mario Leonel Gómez Sánchez presented for threats, the State Attorney General's Office attended each of them, dictating at the time the necessary protection measures, so that their security and integrity was safeguarded. However, the last complaint was filed in the year 2017 .
" 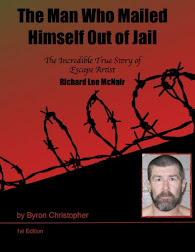 Based on the evidence available to this ministerial authority, we can determine that the first line of investigation is the journalistic work, so that all the actions conducive to clarify this reprehensible crime are carried out, so that those involved are brought before the courts of justice, " he emphasized. That's it just a title to this one? But cowards with good aim. That wasn't bad shot at all. A lot of talk and no action on the part of the government. The Republic of Mexico, had said in Congress, that bodyguards would be furnished to reporters.....promises never fulfilled.